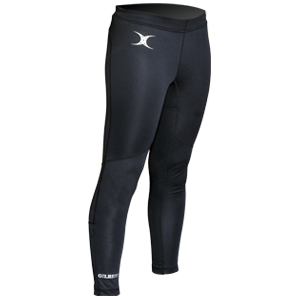 Wear them as a base layer or on their own. In a sleek, zero-distractions design that offers support in a snug fit, these training tights maximise comfort and are made to move. Designed with strategic mesh panels to keep air flowing to maximise comfort. Mesh panels at back of leg for ventilation.